View cart “Virtual Gastric Band Program” has been added to your cart. Imagine, your future, wearing the clothes you want to wear, no money worries, feeling healthy, fit and happy whatever it is that you are longing for. Its time to Dream big and lock it into your mind. This recording is designed to lock the life you have only dreamed about into your mind. 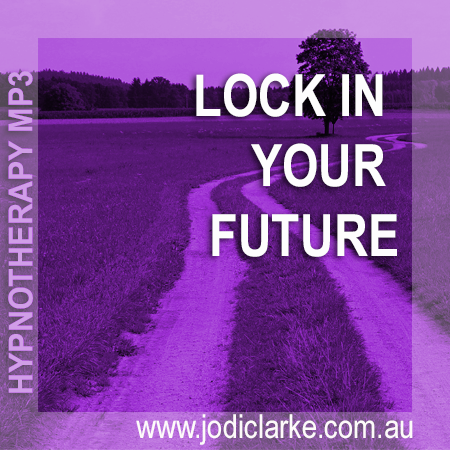 A very clever and special method is done in a way that your mind believes your dream life has happened and locks it in place. Once this has happened your mind will go about acting like it already has what you want, making changes and adjustments to your routines, habits, behaviors and rituals until the day has arrived and your dream is no longer a dream… its alive number 5! Get your copy today, create the dream in your mind, pop on the recording and let your mind do its thang! That was the most incredible feeling, thank you. Looking forward to this journey now! yes this was very motivating. Need help with some subconcious stuff so hope it all goes well. Excellent first mp3 I feel really motivated.